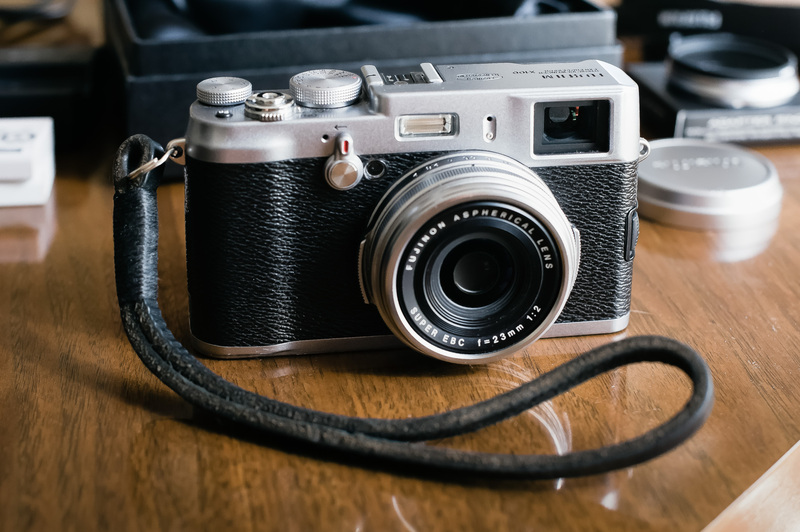 Help me to declutter my life- wouldn’t you want to buy that sweet looking camera!? Using the right platform (whether that be Craigslist, eBay, etc) will help you to get top dollar for your unused items that need a new home. And sharp, well-lit pictures help too! Spring is here, so it’s time to clean out your home and sell the junk you no longer use! We all have too much stuff in our lives and not only does it take up space in our homes, but it clutters our minds. Why not sell or even give it away? 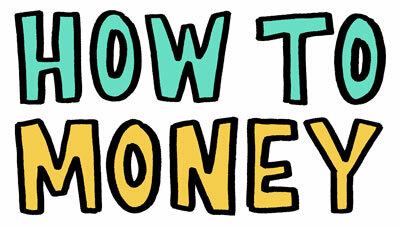 You won’t regret it, plus you might end up with some extra cash in the bank. In this episode we cover minimalism, rules that help us decide what to get rid of, the best platforms out there for selling your unused items, and we also have a few tips to help you create a great listing so you can sell quickly and move on with life! 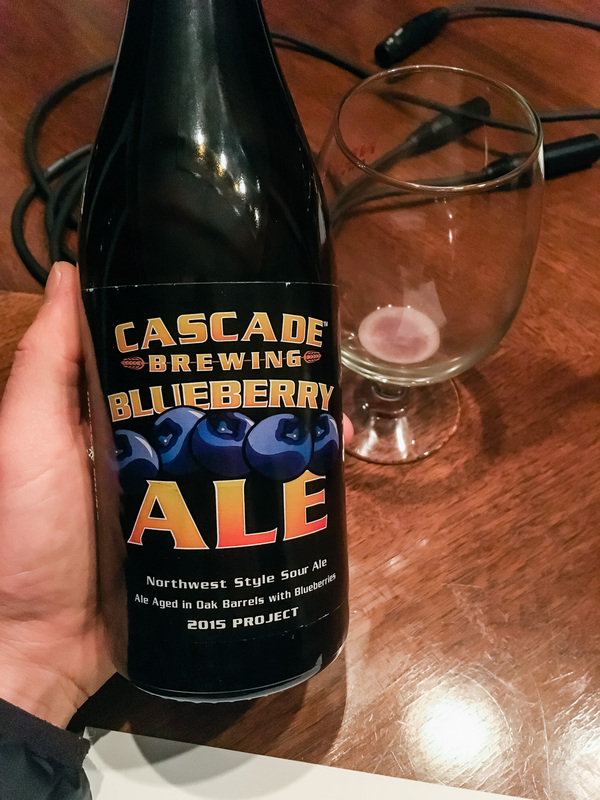 And at the beginning of this episode we popped opened a bottle of Blueberry Ale by Cascade Brewing, which you can find and learn all about on Untappd. If you enjoyed this episode, be sure to subscribe and review us in iTunes, Stitcher, or wherever you get your podcasts!